The rush to get into Europe for free welfare has led to a land invasion of Spanish territory in Africa. 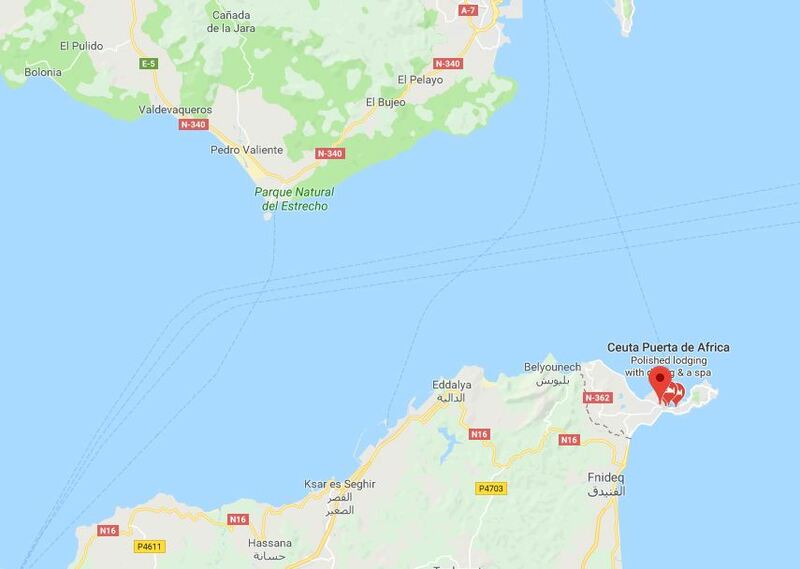 Around 400 African refugees stormed the beautiful Spanish exclave Ceuta on the border with Morocco just on the African side of the Pillars of Hercules. They have climbed over the double barbed wire fence which are over 18 ft tall (6 meters). They attacked guards throwing corrosive Quicklime at them, which of course burns. Quicklime is not a very stable material. Due to lime being an alkaline product, contact with skin can cause full scale burning. Attacking the border guard to get in is certainly not the type of person you want to offer shelter to under these circumstances. 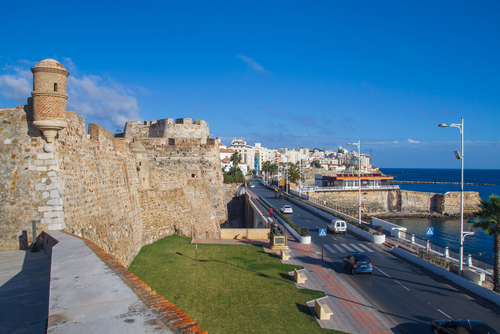 Ceuta and Melilla, also a Spanish exclave, are effectively the only EU external borders on the African continent. Therefore refugees are simply invading like barbarians but want handouts. More than 850 refugees had crossed the border to Ceuta in a single month. Spain has recently overtaken Italy in becoming the number destination for newly arrived boat people. Almost 19,600 people arrived in Spain since the start of 2018, according to the International Organization for Migration (IOM).